The Louis Vuitton Louise Chain Bag is one of the most-wanted handbags on the fashion world. The story actually started with the Louis Vuitton Louise Bag, the original version. This version was made with a leather strap and became a very popular bag in very short time. After that, the French fashion house introduces the Louis Vuitton Louise Chain Bag – the leather strap was switched and replaced with the chain strap to create a more luxurious appeal. And it was good choice indeed. 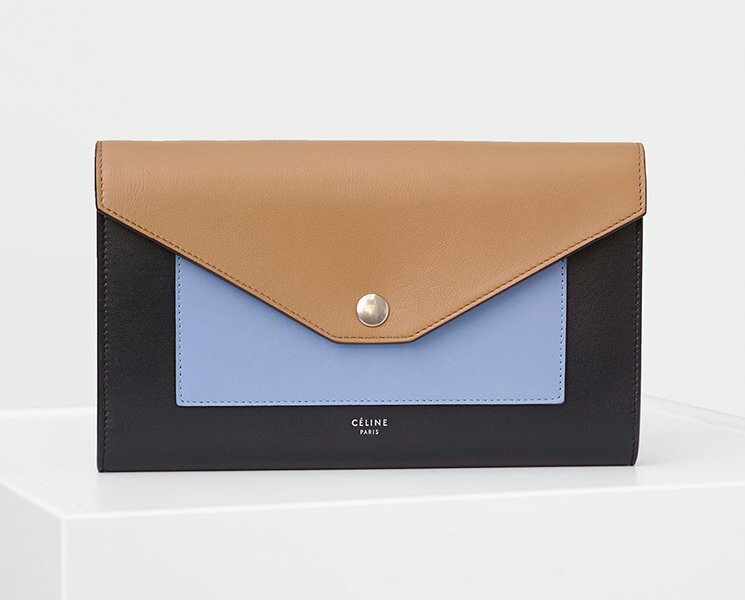 Take a look at the latest edition of the Louise Chain Bag; the design is more sophisticated. 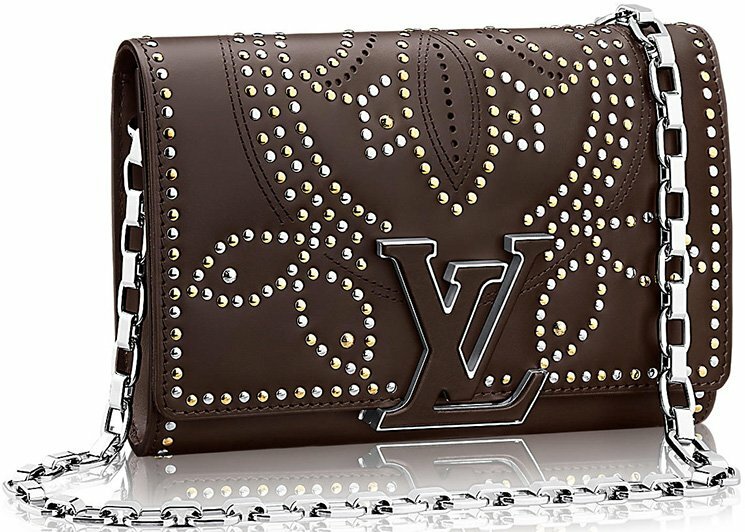 Crafted with perforations, stitching and 550 bicolor metal studs, representing the elegant floral design of the Louise Trunk Blossom and inspired by an antique trunk belonging to the Vuitton family, this is a real masterpiece of craftsmanship. Sling this on your shoulder and tell others the story of this bag. Flaunting is effortless because the leather coated LV clasp will do its job. This article was just a matter of time. You see, it’s nice to see the Chanel Chain Around Phone Holder’s model images, but how about in real insta-images? The Chanel Chain Around Phone Holders have been released for the Fall Winter 2016 Collection Act 2. It’s a complete new design with chain around the edges, going all the way to the top. And when you remove the top, it will not fall because the chains are also attached to it. You can say that it is a phone holder, but you can also call it a phone pouch. The chains are large enough to carry cross body or on your shoulder. And of course, you can also carry it by hand. The design is crafted in flat quilting; it features the CC signature on the top. For more details and the prices, read here: Chanel Tweed Chain Around Phoneholders. So tell us, beautiful right? Dear other designer brands, please stop competing, we’ve already fallen for the Chanel Phone Holders. Though we need to swipe a few more numbers on our credit card, but we have already fallen too deep in love, we cannot go back. Meet the latest Chanel Chain Tweed Around Phone Holders, yes ladies this season is all about ‘Tweeds’. Not only a fresh phone holder, but also the design is entirely new. No quilting this time (thank you, thank you). Crafted with the signature CC on the front, in small size. Refined with Leather Woven Chain strap, put your phone in there and carry it on your shoulder. What’s new? It’s the way how you open the Phone Holder. Detach the top from its body – no worries about losing the cap; it’s cleverly attached to the chain strap. So put your phone into it and then it’s safe and sound. These Phone Holders also give your phone a glamorous exterior look. I mean, Chanel and Tweed… it can’t get more exciting than this right? Good for us, we have options. There are several different colors, pattern and designs. But all are made from golden metal hardware. By the way, the ‘Tweed’ design is also a part of the house’s symbol. Last week we talked extensively about the latest Chanel Fall Winter 2016 Earring Collection, but there was one particular pair of earrings that grabbed our attention. And that was the Chanel Leather Woven Chain Earrings. Well, the design is really creative yet so Chanelish. You see, when you combined the most-wanted color, the gorgeous CC signature and the popular Leather Woven Chain design, you get an irresistible accessory. So for the ladies that already own a Chanel Classic Flap Bag (or any Chanel bags with Leather Woven Chain strap), wearing these beauties would make your outfit perfect. A beautiful and a luxurious bag from Chanel, it’s also a boy bag with chain around the edges. Stunning! Just stunning! 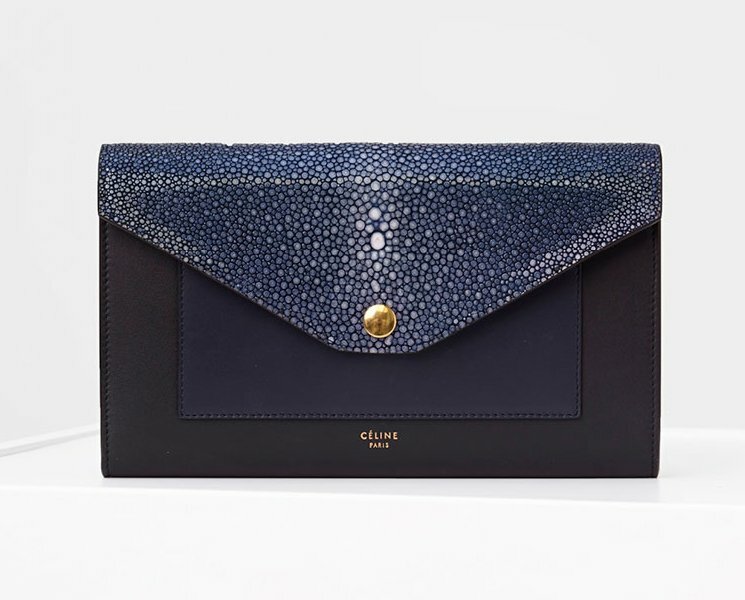 Of course we are definitely talking about the Boy Chanel Python Flap Wallet. Sophisticated, sassy, and gracious, this Boy Chanel Python Flap Wallet is everything you could wish for. Made from python, lambskin & bronze metal, having this with you on a Friday night out or at a formal dinner date will make you look sexier and stylish. The python leather is a big wow for us! It adds depth and beauty to the bag’s black canvas while the golden CC logo in the middle brings more justice to its beauty. Truly a masterpiece on its own. And btw, the bag features the newest CC Boy Clasp. Style code A83220, measuring 4.1’ x 7.6’ x 1.2’ inches, priced at $2600 USD, €2535 euro, £2150 GBP, $4050 SGD, $21300 HKD, $4050 AUD available via Chanel boutiques.